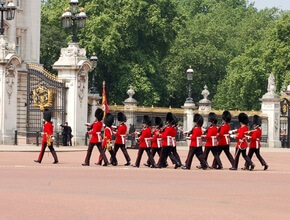 Enjoy a comprehensive tour of London with entrance tickets to the Tower of London and a river cruise included. 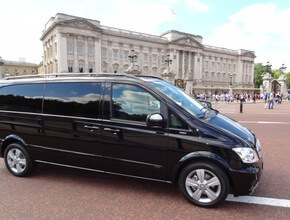 See Westminster Abbey, Buckingham Palace and many more famous landmarks both old and new. 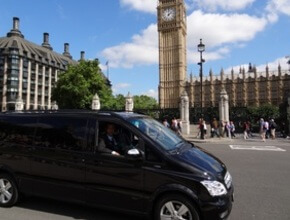 We provide a pick-up service from Central London hotels (TFL zone 1 – 3) but there will be a small surcharge for pick-ups outside the boundaries of TFL zone 1. Please enquire at the time of booking.